Sometimes missing are located, passed away, without their names or identity. 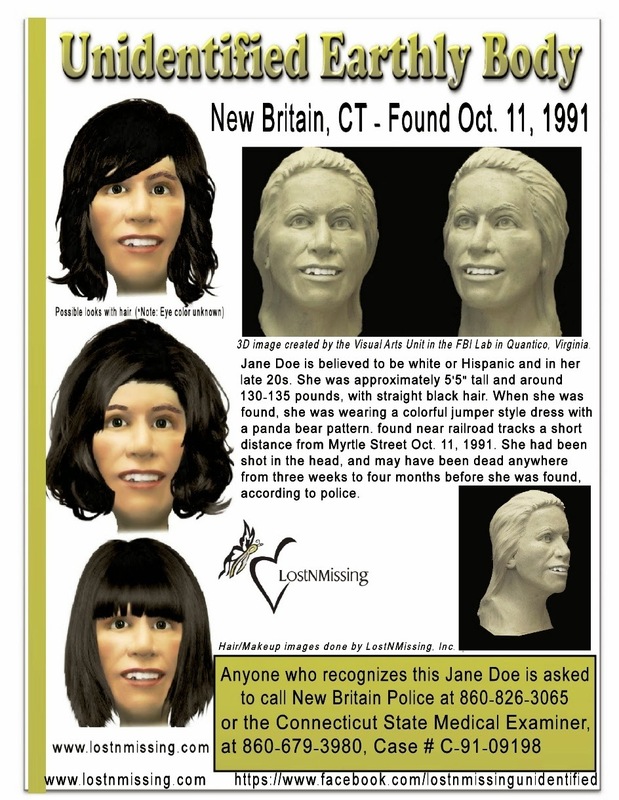 They are considered Unidentified Located Deceased, or UID. Help us find their names to rejoin with family to have a proper burial. 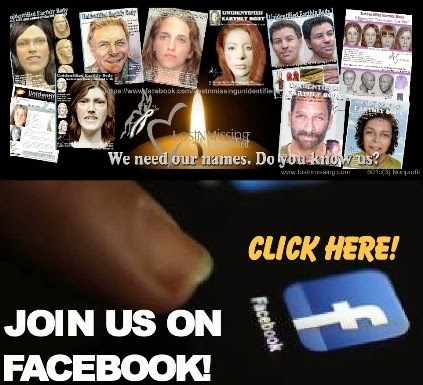 What is NamUs - IdentifyUs.org ? Body was found adjacent to B & M Railroad Tracks.